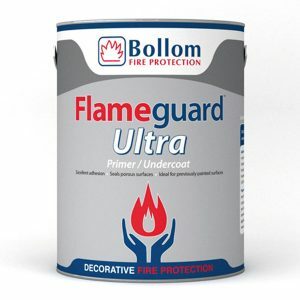 Bollom Fire protection Product Range - Andrews Coatings Ltd.
Bollom offer fire protective and decorative coatings for structural steelwork, timber and broad wall, as well as trim areas. 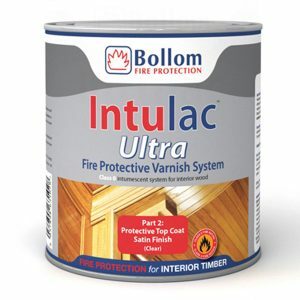 They are high quality paints, suitable for industrial, commercial and also domestic use. 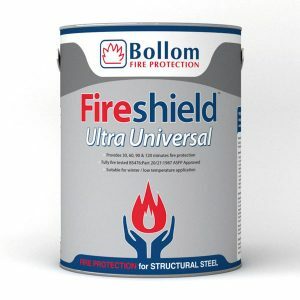 These products have been fully fire tested to BS476:Part 20/21:1987 and are ASFP approved. 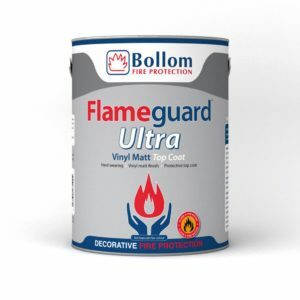 Tor Coatings has ISO 9001 accreditation and is a member of the British Coatings Federation. 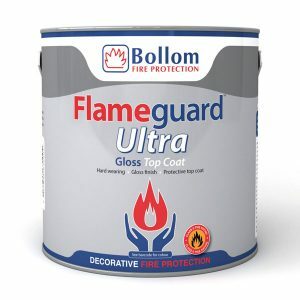 Bollom have been developing and expanding their range for over 40 years. 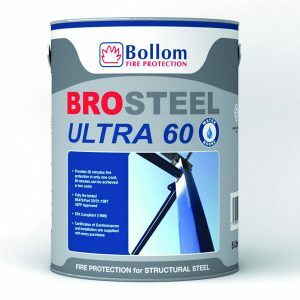 Since then they have grown and developed throughout the UK. 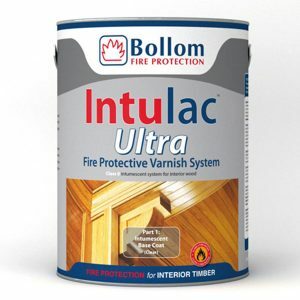 If you need any advise on which product it is that you need then call our technical team on 01902 710057.